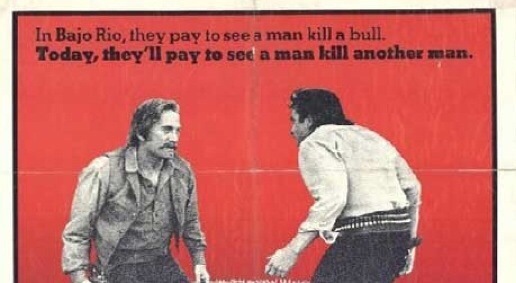 Welcome to Unofficial Johnny Cash dot com’s filmography site! 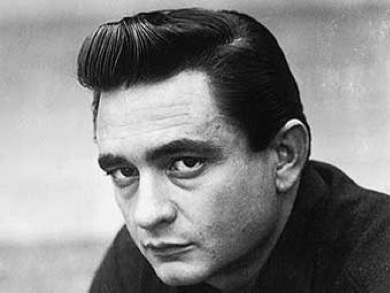 The filmography contains a list of films which Johnny Cash appeared in. Underneath you’ll find the list, and you can click on the titles you find interesting!